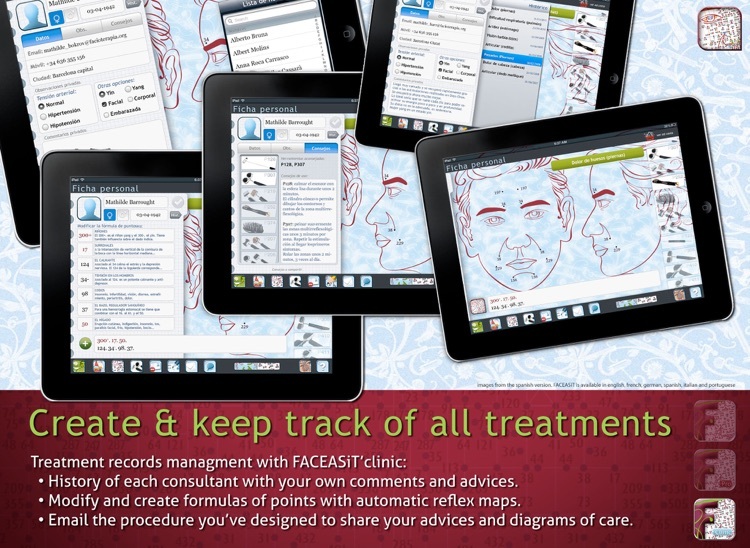 FACEASiT designs treatments from anatomy complemented with symptoms. 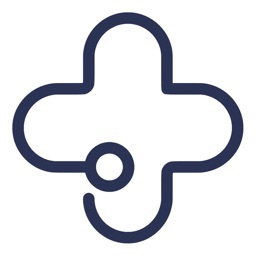 It is not a catalogue of disorders! 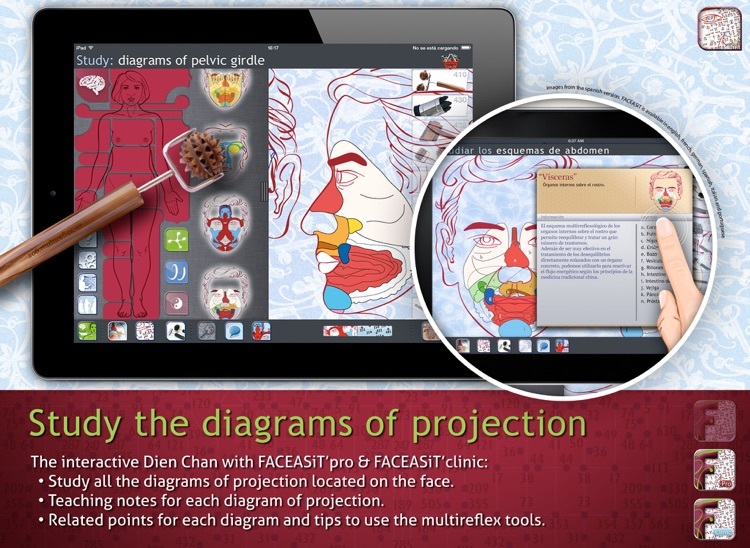 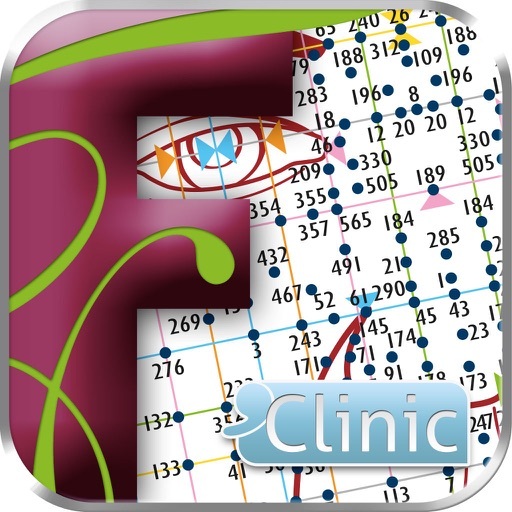 It’s natural therapy combined with an interactive pedagogical approach. When it returns because I’m tired, I treat myself again. In just 2 weeks, I’m back on form. 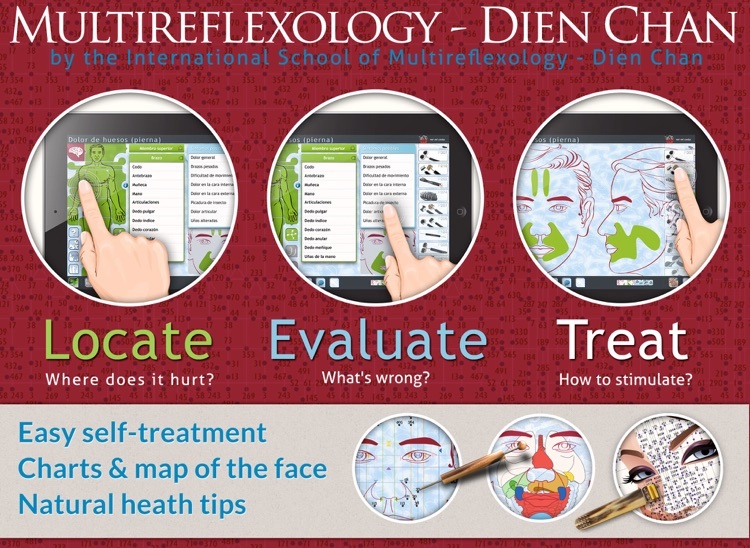 ◉ The facial tools used in Multireflexology - Dien Chan enable precise yin or yang stimulation for quick relief and healthy balance. 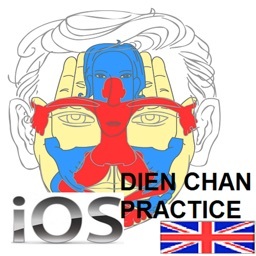 Professor Dr Bùi Quốc Châu (Vietnam) discovered in the 1980s that we could stimulate energy channels by working on many different points on the face. 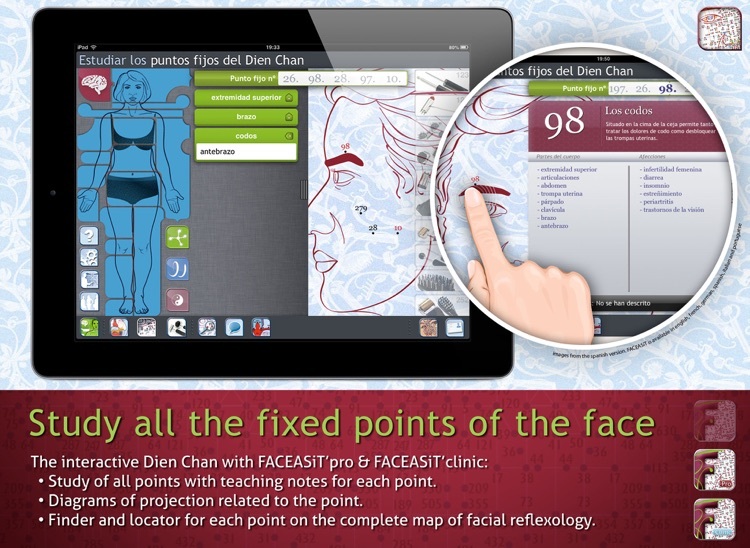 The proximity of the facial reflex points to the brain seems to explain the speed of the results. 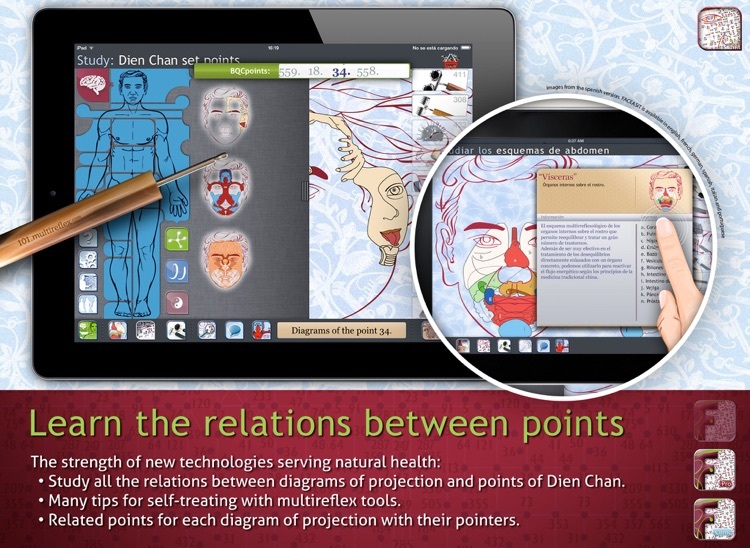 Professor Châu saw that the set points* involved in Dien Chan describe a series of reflexological diagrams* and that yin or yang stimulations offer fast, lasting results.